Home Appraisal vs Home Inspection - What's the Difference? What is the difference between a home appraisal vs home inspection? Are either required? This Real Estate Video features Dave Widell, REALTOR ®, with ReMax Advantage Plus. His office is located in Blaine, MN. Dave believes that your agent should be working for you, not their own bottom line. He can be reached at 952-237-7418 or by email [email protected]. Hi, Dave Widell, ReMax Advantage Plus, wanted to take a moment to talk about Real Estate for a moment here. 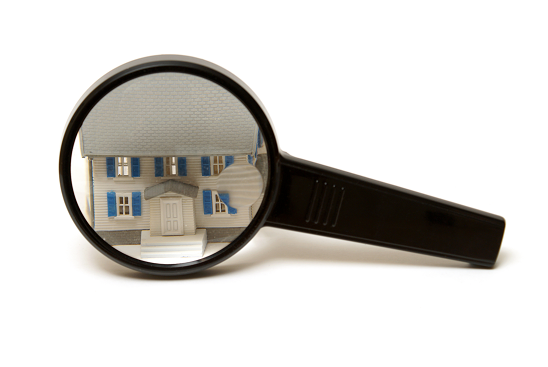 There is a lot of confusion between a home appraisal vs home inspection. So I just wanted to take a couple seconds to try and clear that up. When you do a home inspection, that is strictly for your benefit. A home inspection is recommended, but not required. During a home inspection, you’re going to go through and find out what’s wrong with the house. The home inspector is going to be there for 2, 3, sometimes 4 hours. They’re going to give you a laundry list of items. Now, you can take that list and chose to renegotiate with the seller, but the seller is under no obligation to take care of it. We can still work the deal out, even if they’re not willing to take care of stuff. The difference comes in when you have an appraisal. A home appraisal is required if you will have a mortgage on the home. The appraisal is there for two reasons, for one, the bank wants to make sure that the house that they’re lending on is worth the amount that you’re buying it for. The 2nd is that they want to make sure it meets minimum property conditions, such as no holes in the wall, working plumbing, working furnace, good roof. Now, if the appraisal comes back with any issues, the seller has no choice but to fix them or you can’t buy the house. I hope that clears things up regarding a home appraisal vs home inspection, let me know if you have any questions. Discover answers to more real estate and mortgage questions. Posted in Buying a House, First Time Home Buyer, Home Inspection, Mortgage Questions and tagged Appraisal, Dave Widell, FAQ, home appraisal vs home inspection, Inspection, mortgage videos, real estate video.